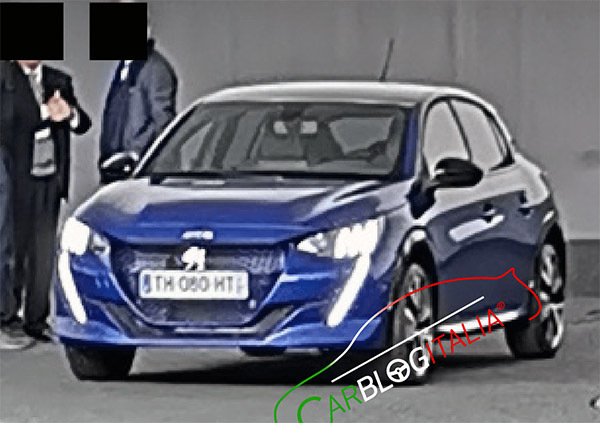 Since we saw a new Citroen C3 last year, its cousin from Peugeot is on its way. It seems that Peugeot designs have been way overdone lately. Especially up front. These big vertical LED lights are not really good looking on the larger 508 sedan. And they really seem terrible on the much smaller 208. I am sure it will be a fine car and a popular one in Europe. As most small Peugeot models are. 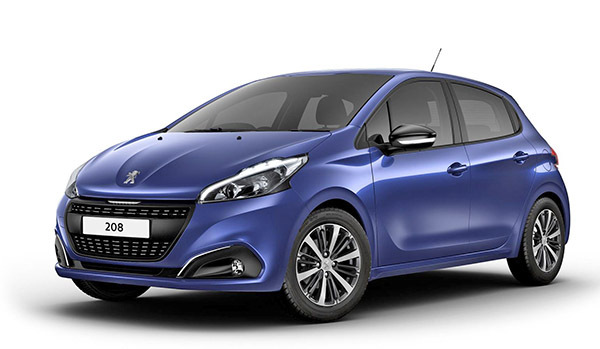 Just as a reminder, this is the current Peugeot 208. Modern? The current 208 looks like a Yaris. Too bad they can't go back to their distinctive 205 and 505 days as far as styling inspiration goes. Vince, the C3 is a reskinned version of the current 208, sitting on the ancient PF1 platform that can be traced back 20 years to the Peugeot 206. The new 208 sits on the CMP platform, which it shares with the DS 3 Crossback and the upcoming Opel/Vauxhall Corsa.